Want to beat the Spring production rush and save a little money on your project at the same time? We work all Winter, and even give a 5% discount for Winter scheduling! Contact our sales staff today for your free project estimate! Call us at 816-318-4300 in MO/ 913-954-7700 in KS, or CLICK HERE to schedule your free estimate today! The choice of a quality contractor can be a confusing and stressful decision, but it doesnt have to be. Let our friendly and knowledgable sales staff help guide you through this process by listening to what you want, and then working with you to design the project you've been dreaming of. Call our office at MO 816-318-4300 or KS 913-954-7700 anytime, 7am-6pm Monday-Saturday, to make an appointment. Have a quick question? Call Daren Bormann mobile at 816-918-8607, or Vince Odneal mobile at 816-918-8621. We're happy to help! 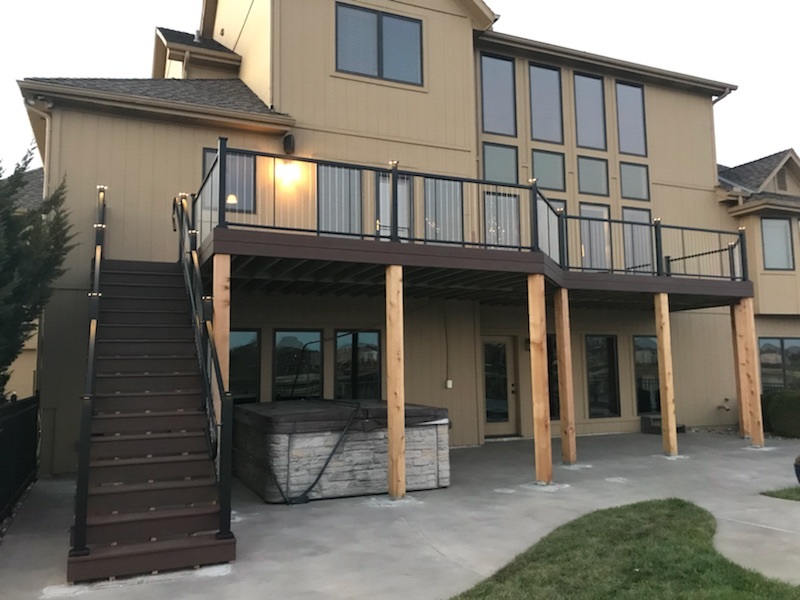 Advanced Decks, Inc. is a locally owned and operated deck contractor serving the Greater KC and JoCo, KS areas since 2001. Our projects have all been built in the Greater KC area, with local references. Every single project we build is overseen from start to finish by our owners. 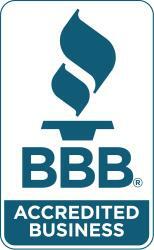 Advanced Decks, Inc. is a FULL-SERVICE deck contractor. From the smallest repairs to your existing deck, such as pier and support post replacements, to full-deck design and construction. We have a combined 75 years knowledge and hands-on experience in the installation of all of the most popular decking materials, so you can trust we know how to do the job right. Some of the most popular products we install are: Yellawood, Cedar, Trex, Epoch, TimberTech, Azek, Fortress, Westbury Aluminum, and Deckorators. As a KC area deck contractor, we've built over 1700 decks, screened porches, arbor/pergola projects, patios, and retaining walls in the Greater Kansas City area. We have a great reputation amongst our clients and peers, and have earned that by providing a very high quality product, while keeping our pricing fair and economical. That means you're going to get the best possible addition to your home and the best value for your dollar.